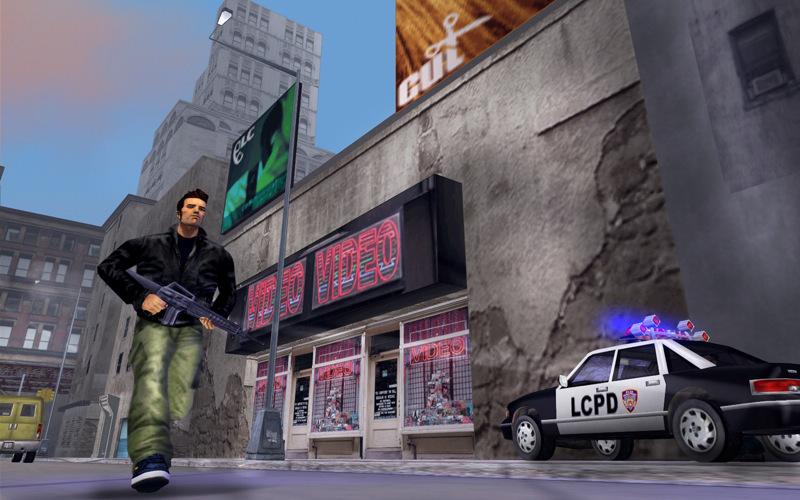 Those old days are back for Mac users as all-time-hit Grand Theft Auto 3 finally arrives on Mac App Store for $14.99. 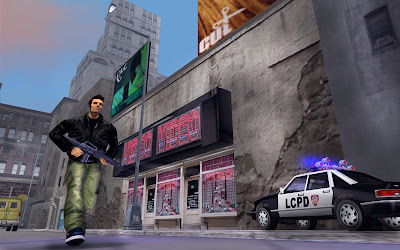 The game was initially launched in October 2001 for PlayStation 2 and since then, the title 'Grand Theft Auto' has achieved highest landmark in the gaming industry. After 10 years of its launch, GTA III finally hits Mac App Store. The hugely successful, highly controversial Grand Theft Auto franchise moves into three dimensions in the dark and seedy underworld of Liberty City. With the freedom to go anywhere and jack anyone, Grand Theft Auto III puts the dark, intriguing and ruthless world of crime at your fingertips, if you have enough guts to take it. Rockstar also plans to bring Vice City and San Andreas on Mac Store on 25th August and 1st September respectively. 0 Respones to "Grand Theft Auto 3 hits the Mac App Store"